Your ideas and thoughts are important to us for planning the ideal home of your dreams. 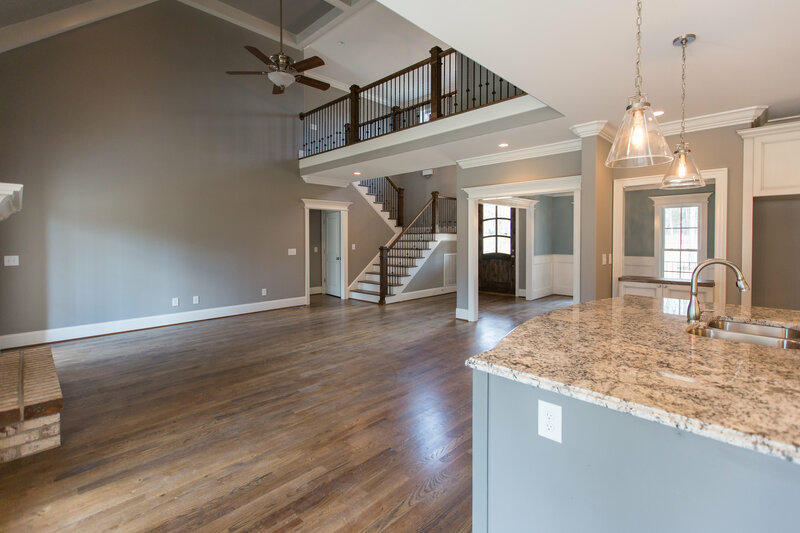 R & K Custom Homes provides high quality standards to you by incorporating timeless architecture and inviting ambiance, and combining fully-equipped modern rooms. 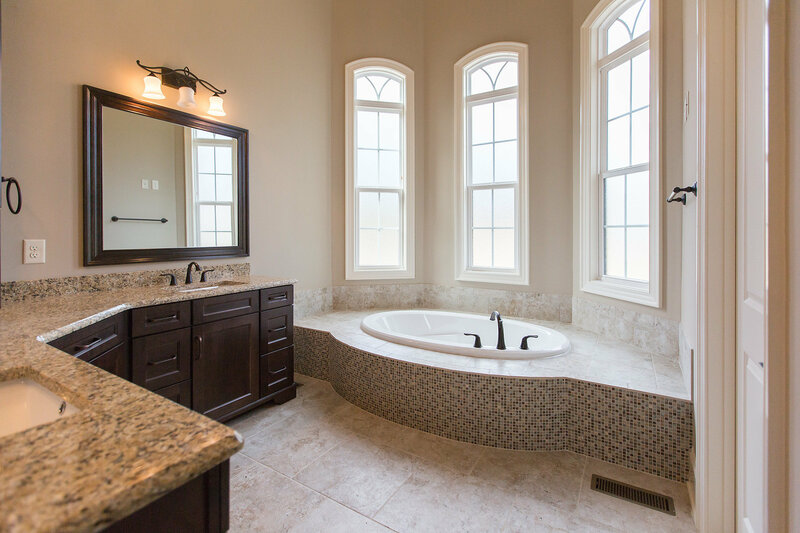 Each R & K custom home features outstanding craftsmanship with distinctive taste. Woodrose, across from Bur-Mil Park adjacent to Lake Brandt, offers swimming and tennis, a playground for the kids, par 3 golf course and driving range, walking, hiking, and biking trails, a clubhouse, and a Wildlife Education Center. Live on Lake Brandt and enjoy boating and fishing just minutes from Greensboro, High Point, Winston Salem, and Kernersville. 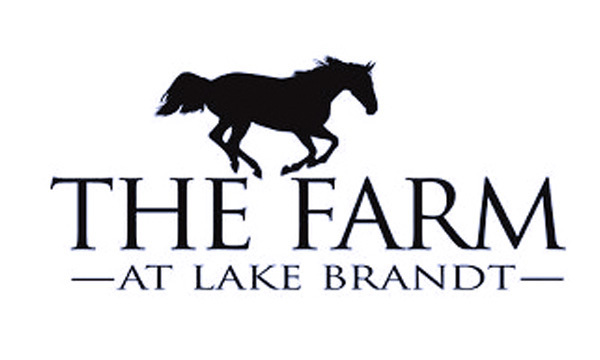 With beautiful homes, The Farm at Lake Brandt offers homebuyers quality homes complete with a quality lifestyle. 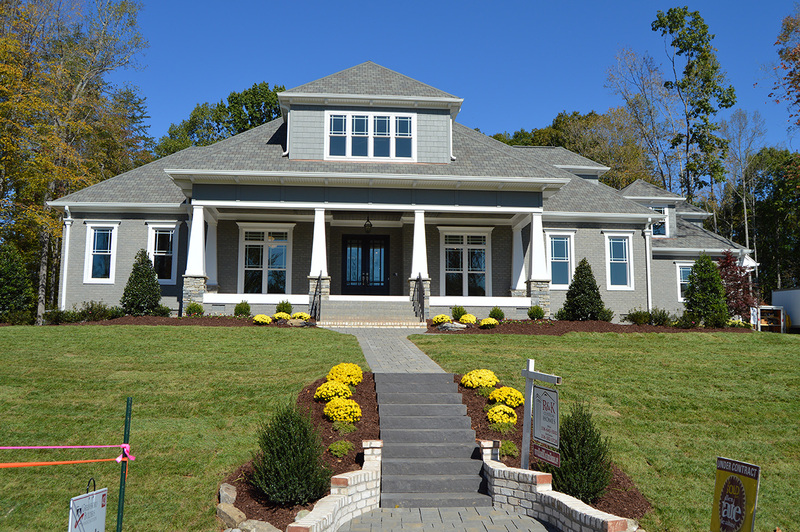 R & K is proud to offer several beautiful homes at Riverside. Located in northern Guilford County in Oak Ridge, Riverside has all the amenities of a city in a beautiful country setting. 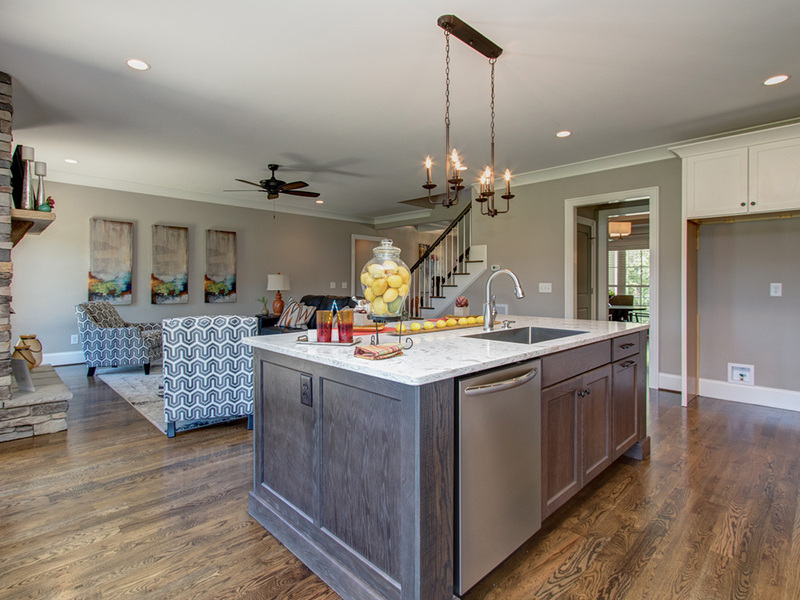 R & K Custom Homes is an innovative custom home builder in the Greensboro, NC area. 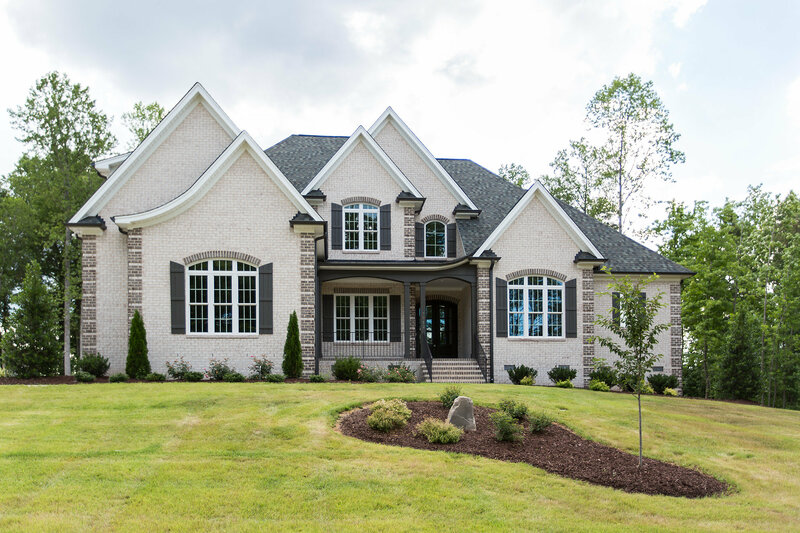 Since 1992, we have built well over 300 custom homes located in distinguished subdivisions in Guilford County. 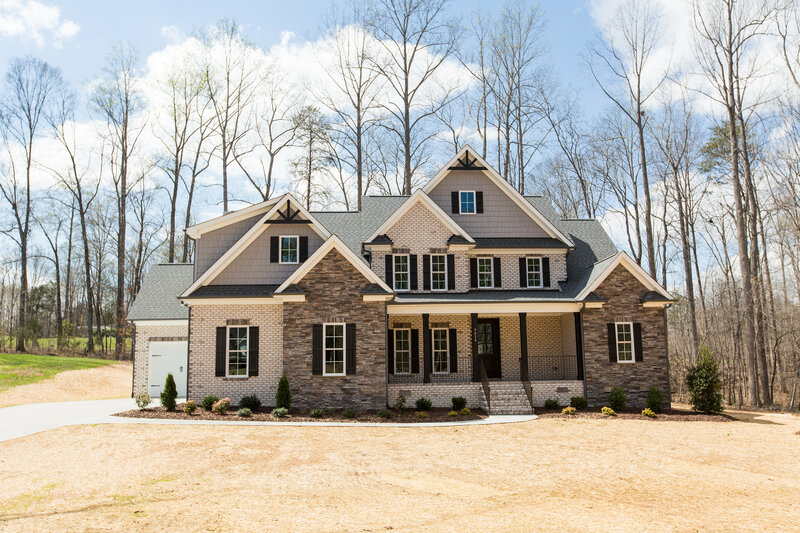 Our exclusive custom homes in Greensboro, NC are situated in beautiful natural surroundings, from quiet and soothing wooded areas to gentle rolling hills. We believe choosing where you live is as important as how you live. Standards and quality are the mainstay of our service — We are committed to providing the best quality service to every client, on every project. We would use Rich and Kathy over and over again. Best builders ever. They care about their clients. Great quality. We looked for over 2 years at multiple builders and they were consistently the best. They built a home that we custom designed. And in a poor economy that sold in 3 months. We are currently searching for another dream piece of land for them to build our hopefully final dream home as we move into a different stage of life. We consider them more than our builders. We consider them friends. Rich & Kathy, First of all happy new year to you and your family. I just wanted to take a moment to thank you for meeting with us and being so kind to us as we started the home building process last year. We really felt bad about “leaving you at the altar.” This house was just too good of a deal. It had so much of what we were looking for and we just couldn’t pass it up. Being move in ready was also very inviting. I do, however, want you to know that we had every intention to build with you and were really looking forward to working with you. Both of you and also Jason were very nice and we know that you would have build a beautiful home for us. I just wanted to take a moment to thank you for meeting with us and being so kind to us as we started the home building process last year. I can’t say enough nice things about your sub-contractors. I told you last year how pleasant I thought they all were and I can only reiterate that today after having had men in all day. What a pleasure it must be to work with such decent and conscientious people! I can’t say enough nice things about your sub-contractors. I told you last year how pleasant I thought they all were and I can only reiterate that today after having had men in all day. It was good to see you today, and we were glad to accommodate your on site access needs in regard to your interest in having some home improvements done here at your new home. 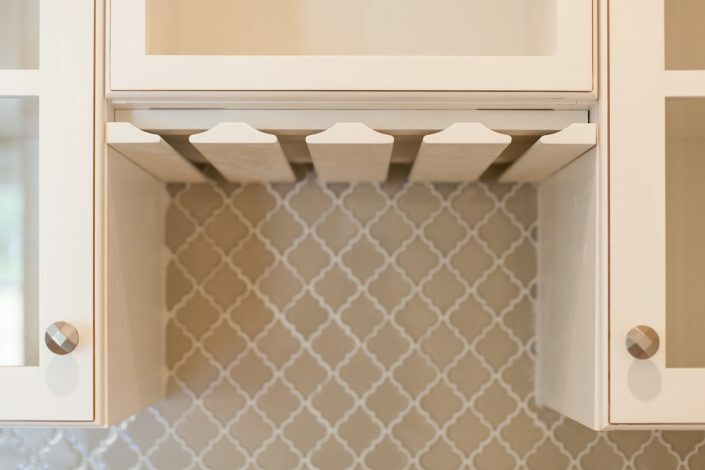 While I do not have any prior experience in the services offered by Alan York with Closet Rejuvenation, or Justin with Distinctive Designs, I have the feeling you could not go wrong with having them help you with your home improvements. That opinion is based on the confidence and trust we have with our builder, R&K (Rich and Kathy Dumas). It was good to see you today, and we were glad to accommodate your on site access needs in regard to your interest in having some home improvements done here at your new home. In the few short months since moving to NC, we’ve been very fortunate to have a half-dozen friends and family members make the trek from Atlanta to visit us. Without fail, each of them has raved about our beautiful new home. Of course, we think it’s pretty great, too! 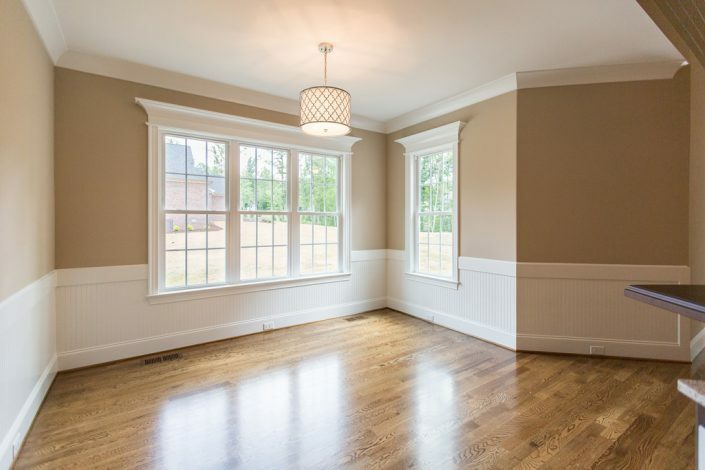 Our favorite things include the beautiful kitchen, the gorgeous floors, the moldings, the awesome drop zone, the screen porch, and our very spacious upstairs. I wanted to let you know that I absolutely enjoyed every one of your homes the last two weekends. They were very well built, innovative, and each gave me the feeling that I was at home when I walked through the door. Hearing you explain to me the details of some of the unique features of the Jessup ridge home was the highlight of my time at the parade. I would absolutely love the opportunity to do an open house for you and educate buyers on the exceptional work and detail that you put into each of your homes. I would even like to meet with you and find out more about your custom work and what sets you apart from other builders. Rich and Kathy Dumas, I wanted to let you know that I absolutely enjoyed every one of your homes the last two weekends. They were very well built, innovative, and each gave me the feeling that I was at home when I walked through the door. Hearing you explain to me the details of some of the unique features of the Jessup ridge home was the highlight of my time at the parade. I would absolutely love the opportunity to do an open house for you and educate buyers on the exceptional work and detail that you put into each of your homes. I would even like to meet with you and find out more about your custom work and what sets you apart from other builders. We’ve known Rich and Kathy for over 12 years. When we decided to build our new house, we chose them to do it because we knew it would be well built and look great. No other contractor in the NW area of Guilford County that I know of has a better reputation. We also believed that they would deliver us great value and they did not disappoint us. I had friends who asked me if I liked my contractor and I told them, “Yes.” They often replied, “Well you won’t after you’re finished building your house!” I’m happy to report that we still like them very much and are extremely happy with our new home. Just wanted to send a note of thanks for everything you have done for our family. It’s not often, in this day and age that you find a company that is willing to work with individuals in need. Our situation was a little unique and both of you have made every effort to ease our transition – thank you! Prior to our meeting, I was extremely frustrated and concerned about our relocation to NC and the availability of quality, affordable housing we could acquire prior to Julie’s employment. There are a lot of builders in this area. 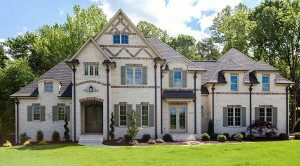 Finding the ideal builder is vital to building a magnificent dream home on schedule. When we relocated to NC 13 years ago we had several bad experiences with some builders in Guilford County. Then we met Kathy & Rich – honest and professional who turned things around and made our relocation exciting -THANK YOU! They are very customer centric, passionate and committed to producing a quality home for their clients. Rich and Kathy always look for ways to help the clients and still provide the service and costs that make all parties feel they are getting value they are seeking for the services. There are a lot of builders in this area. Finding the ideal builder is vital to building a magnificent dream home on schedule. When we relocated to NC 13 years ago we had several bad experiences with some builders in Guilford County. Then we met Kathy & Rich – honest and professional who turned things around and made our relocation exciting -THANK YOU! God brings people into your life for a reason and that is what he did in my life with Richard and Kathy. I had left my husband after a 17 year marriage with no home for my son and I. Rich and Kathy had just purchased a home on Summerfield Road to put their office in, “instead”, they renovated the house totally and made it into a beautiful like-cottage with beautiful tile, crown molding, refinished the hardwoods, painted the entire home in beautiful colors and gave my son and I a place we are “proud” to call home… and that’s the difference between a house and a home! After 2-l/2 years of renting and going thru a hard divorce, Rich and Kathy have sold me this house, only out of the goodness of their hearts! May God Bless them because they deserve it!! Thank you so much for the invitation to your home on Friday night. It was so nice getting to know you and meeting some of the people you have built for in the past. It speaks volumes when you still have so many willing to give a testimonial after it is all said and done! We are so glad that fate brought us together and look forward to starting this project with you! …5 months later…Just wanted to send you this beautiful picture I took yesterday of the house. We can’t tell you enough how proud we are of our new R&K home! Thank you for sending your “A” team, Pedro and his crew, to take care of the nail pops, etc. (one year warranty). They did a very good job and were very neat and efficient. I really appreciate a job well done. It speaks volumes for your company. Our home is more beautiful than we ever imagined. Choosing to build a home with R&K was one of the best decisions we’ve ever made. We cannot thank you enough for your patience and kindness throughout the process. "Thank you so much. This very generous gesture is yet another data point highlighting the fact that we made a great decision in going with R&K. Simply put, you guys are the best (and I tell that to everyone that will listen). You built us a beautiful home and have made the entire experience very enjoyable. Thank you!" We could not be more pleased with the experience in having R&K build our new home. They are not only highly competent builders with exceptional tradespeople, they are genuinely good people. There were remarkably few "issues" during the entire process, but in those rare cases where there was a challenge, R&K exceeded our expectations in dealing with them, turning a potential negative into a positive in short order. Kathy and Kristen were extremely helpful in all the design choices, partnering with us and the various vendors to make selections that kept us within budget while reflecting our tastes. From our first meeting with Paul, we had a high degree of confidence in him, which he proved was well earned. The end result is a spectacularly beautiful home, with very little stress on our part, built by people that we now consider friends. This house is too beautiful to ever leave, but if we were to build again in the area, we’d use R&K in a heartbeat. We could not be more pleased with the experience in having R&K build our new home. They are not only highly competent builders with exceptional tradespeople, they are genuinely good people. As the owner of a newly built home by R & K Custom Homes, my wife and I couldn’t be more pleased. Working with Kathy Dumas throughout the home building process gave us assurance we had a champion on our side! 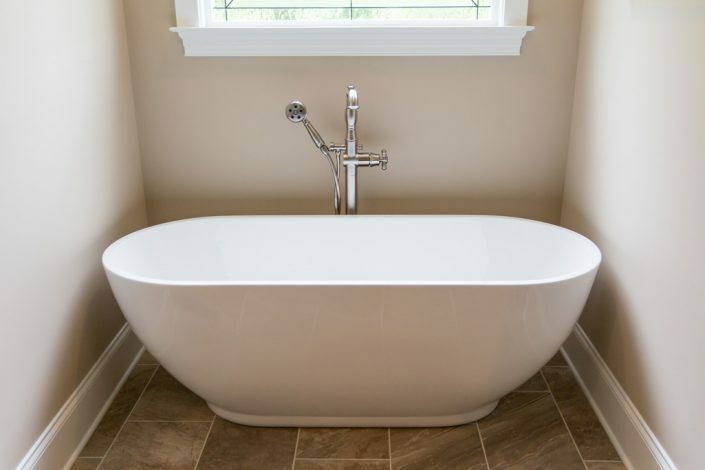 Anyone who has had a house built from the ground up knows the minute details that go into the completed product. This can be overwhelming. With Kathy and the R & K Custom home team we knew we were getting a high end home from the top builder in our area. Kathy worked with us every step of the way, handling our never-ending questions. I highly recommend R & K Homes. 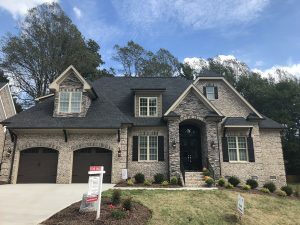 My husband and I were considering building a home in North Carolina, so we toured a number of Parade of Homes near Greensboro. A couple of the houses we toured were built by R & K Custom Homes. We were impressed with the quality of workmanship and design of the homes. We were introduced to Rich and Kathy, and immediately felt welcomed and comfortable with their friendly approach. After careful consideration, we decided to choose R & K to build our first custom home. 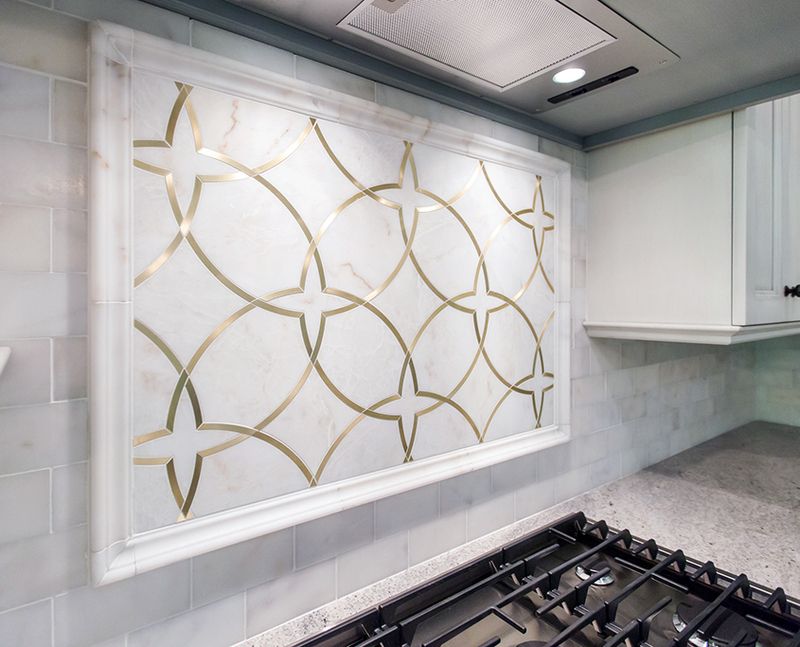 Kathy was wonderful helping with every design need from the layout, to the granite and tile, to the flooring and cabinets, to the color selections. I relied on her expertise in design to help make the right choices for our home. Rich and Kathy listened to us and our ideas for the style, size, cost and plans we wanted in our new home. They made recommendations to help us keep the construction within our budget, and even provided cost saving ideas along the way. They were patient as we went through the details of building our first home, and never made us feel pressured. They even took the time to drive us around to see other homes to get ideas and help us with some of our choices. We highly recommend R & K Custom Homes, and are very pleased with our decision to choose Rich and Kathy to build our dream home. It was such a pleasure to work with R&K in building our new custom home! 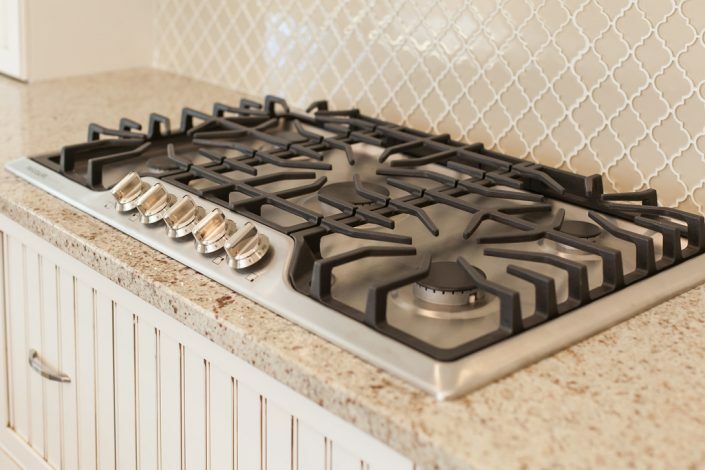 From the design phase, to selections, to making sure that everything was done timely and according to our specifications, R&K greatly exceeded our expectations. The build quality is outstanding - items that would be considered upgrades for many builders are standard in an R&K home. Moreover, Rich and Kathy are simply wonderful people, and that goes a long way toward making the home building process that much more enjoyable! 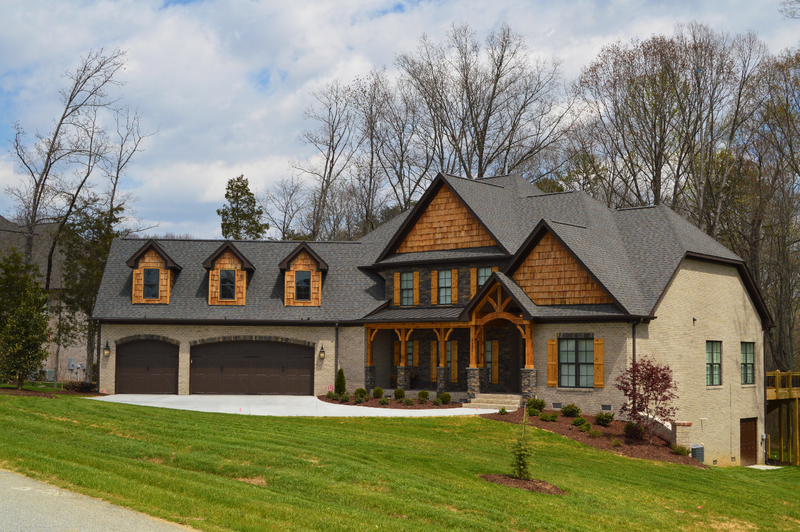 We would highly recommend R&K to anyone in the Greensboro, NC area who is looking to build a new custom home. It was such a pleasure to work with R&K in building our new custom home! 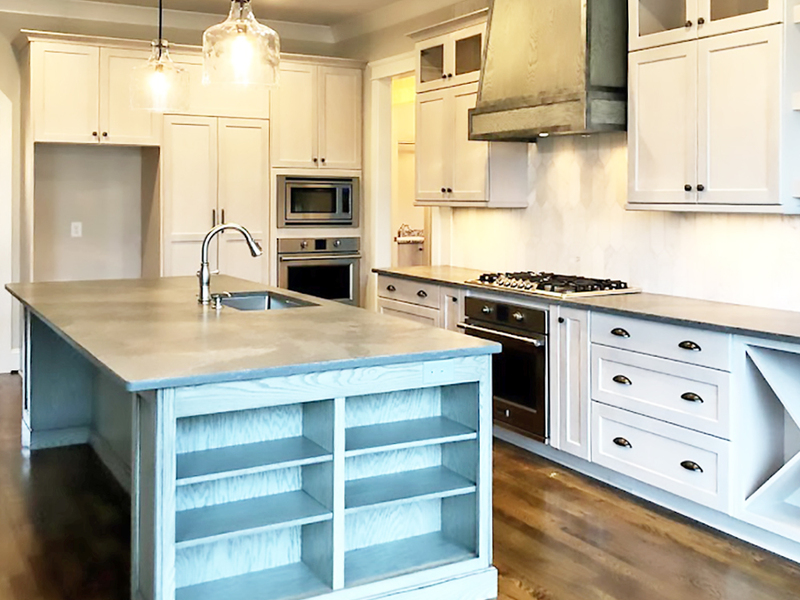 From the design phase, to selections, to making sure that everything was done timely and according to our specifications, R&K greatly exceeded our expectations. R & K is a top-notch premium builder in all aspects! The home they built for us is 100% amazing, and we get nothing but praise for the quality! Do highly recommend this builder, you will be completely satisfied. Absolutely fabulous builders to work with! Their attention to detail and ideas are amazing. Solidly constructed homes with beautifully appointed features. A joy to work with. Could not be happier or more pleased with the entire process of building a home with Rich, Kathy, Kristen and the rest of the R&K team. The team is friendly, professional, creative and overall just a pleasure to work with- not to mention that their craftsmanship is top notch. I would highly recommend the R&K team. R&K worked with us to make our dream home a reality. What started out as a sketch I did on graph paper, became a gorgeous home that met every expectation. Kathy took the time to bring us to each vendor and was very mindfull of our budget, ensuring that the items I choose would keep me on track. Loved every minute of the building experience. Thank you Ritch and Kathy! 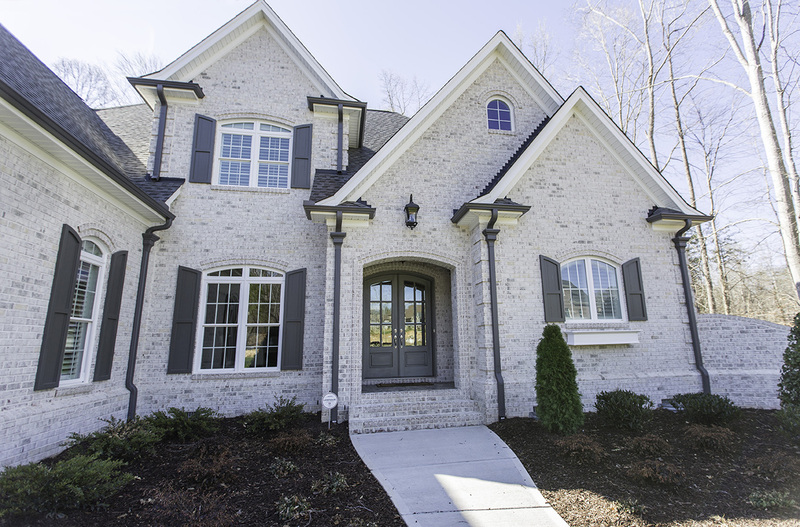 Your Dream Home in Greensboro is Just a Click Away!